So this mean that the divers were unnecessary, and especially the death of one Thai diver was that. That some spirit in who knows where would have saved the trapped boys anyway? Hmmmm, who posted that other than you? 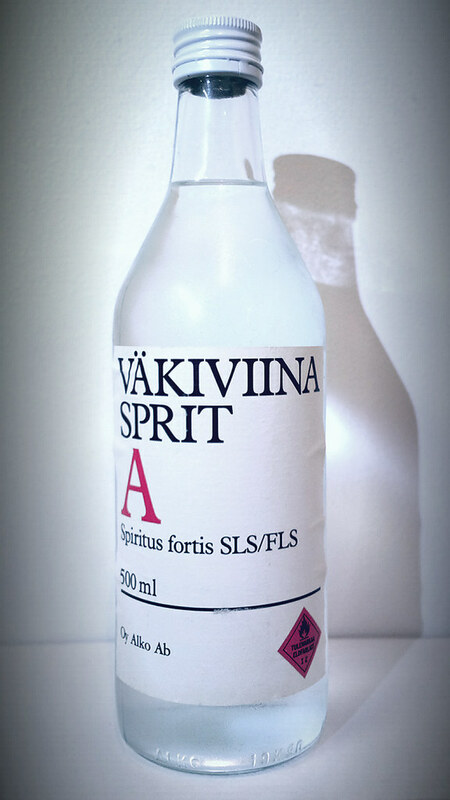 And spiritus has substance: 96.1%. Imagine a madhouse in which everyone except Nero had Nero on Ignore . . . just imagine that for a moment . . . User: "Nero blah, blah, blah, blah . . .
Nero: You have this user on Ignore. AnotherUser: 'Blah Nero, blah blah, blah, Nero . . .
You can start the movement. Too bad that Bannon has already one. Don't like to use 'ignore', might miss something. The late afternoon August sun shone mercilessly into my face as I made my way across the parking lot of the call center where I had been working as a janitor. Generally, I liked the hot days in Coeur d’Alene Idaho, especially when I could go swimming in the lake after work with my daughter Susanna. But on that particular afternoon in early August, I had five hours of office work to look forward to, as part of a second Master’s degree I had begun to pursue. If I was lucky, I could get the work done in order to be in bed by 10:00, before beginning another long day as a janitor. I had taken this janitorial job earlier in the summer after my business as a freelance writer had slowed down. Although working as a janitor could be mind-numbingly monotonous, it did have some compensations. For one thing, I was able to use about a third of my work time listening to audio books. As I dusted railings, cleaned toilets and emptied trash cans, my imagination was fired up with the novels of Charles Dickens, Graham Greene, John Buchan, Elizabeth Gaskell, Evelyn Waugh and Alexandre Dumas. These novels lifted my spirits and transported me into far-away worlds of suspense, heroism and romance. On that particular afternoon in early August, however, the novels I listened to seemed to produce a deleterious effect. I couldn’t help thinking that the characters in these stories inhabited worlds that were so fresh and vivid compared to the monotony of modern life. As I approached my truck, I thought, “Why can’t I have the type of adventures that John Buchan’s characters are always falling into?” The novels reminded me that in my youth I had been like the young George Bailey in It’s a Wonderful Life and dreamed of traveling the world. Instead I was going grey cleaning toilets. Once situated in my truck, I knew that I didn’t have the energy to drive home. I was finding it difficult to keep my eyes open, having got up at 5:00 AM that morning to squeeze in three hours of writing before beginning my janitorial duties (I am currently writing a self-help book). To make matters worse, there was a heavy smell of smoke in the air from wildfires raging in neighboring Montana. The smoke made me feel light-headed and drowsy. As I was surrendering to drowsiness, I suddenly saw a gentlemen sitting in the front seat of my truck. I had no idea where he came from, nor how long he had been sitting there. When he saw that I had become aware of his presence, he simply said, “Hello” in a thick British accent. Normally I would have been startled to see a strange man in my truck. But this gentleman seemed to be treating the entire occasion as if it were the most ordinary thing in the world, and the sense of ordinariness somehow rubbed off on me. I would have been tempted to treat him as an apparition or vision were it not for the strong smell of cigar smoke that clung to his tweed suit. As far as his looks were concerned, I can only describe him by saying that he was extremely fat and looked exactly like the pictures of G.K. Chesterton in his mid-life. “Oh?” he said inquisitively, as if inviting further comment.